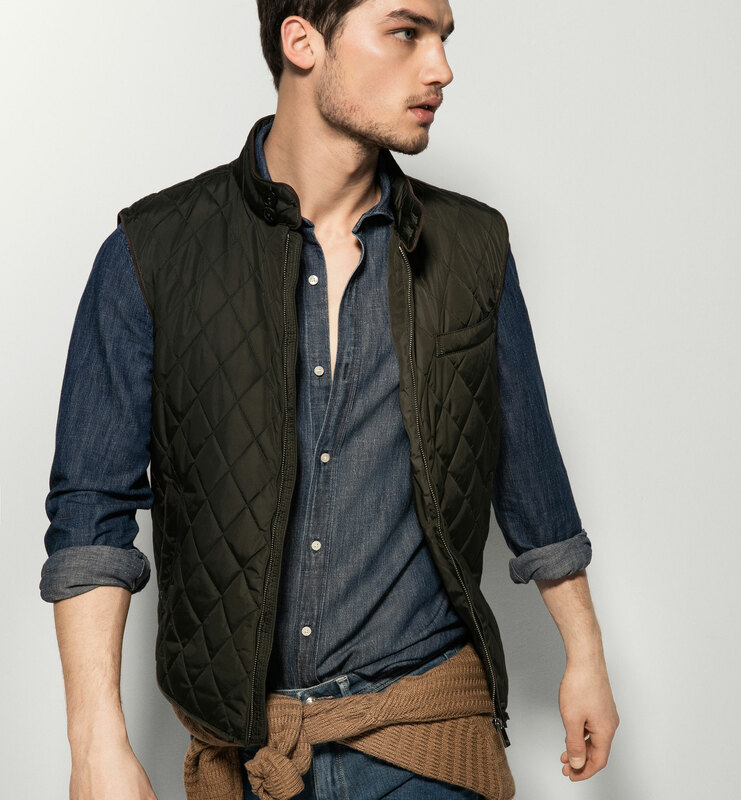 The gilet is a sleeveless winter jacket. It is extremely stylish. Looks cool and keeps you warm and cozy when its chilly. The gilet is a sleeveless winter jacket designed by the french in the 19th century. It is extremely stylish. Looks cool and keeps you warm and cozy when its chilly. Gilet jackets have great functionality. Thier texture, design, fit and fabric make them a great option for bikers, cycists, hikers, skiers and people who live in places where the winters are really cold. The Quilted or Padded Gilet Jacket: The quilted jacket offers you protection from the cold and provides warmth like no other. The padding traps cold air. A quilted jacket is for people who live in really cold places like the Arctic region, the Tundra region, The mountainous regions, or Narnia. 2. The Fleece Gilet Jacket: The fleece gilet is light wieght and made from the fleece fabric. It works great as an outer layer. It is very durable and even wind resistant. Apart from this, it also works splendidly as a mid-layer that can be worn with a jacket or a coat. Some fleece gilets are designed in such a way that they can be fastened into the inner lining of jackets with the help of zippers, to make an additional layer. 3. The Functional Gilet: These types of gilets are designed with a particular aim. They are for a specific purpose and should be used for that alone. For example there are specific gilet jackets for mountaineering which are different from the sports gilet jackets or the gilet jackets designed for cyclists. Since each sport or activity is different, there are different requirements that a gilet jacket must fulfill. Keeping this in mind, the third type of gilets can be bifurcated according to thier function.